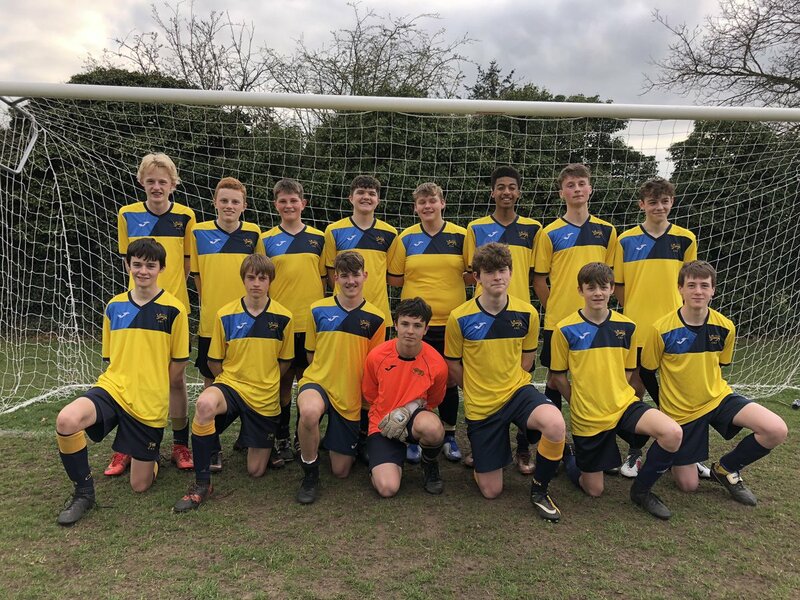 Congratulations to the CNS Year 10 Football team, who on Monday 1st April became Norwich Schools Champions League winners 2019. The team beat Thorpe HS 3-2 in a dramatic game that saw CNS comeback to win from 2-1 down with less than 2 minutes left! Conway with a hat-trick. Fantastic! The team continued their excellent season with another fantastic performance, this time in the semi-final of the Norfolk FA County Cup. The team beat a superb Langley School 1-0 (Ted Conway the scorer) to reach the final. Every member of the squad played their part, all of them working hard as part of a team to ensure we kept a clean sheet and claimed the brilliant victory. This is the first time a CNS football has played in a County Cup Final for many years, so it is a huge achievement. The Cup Final will take place on Wednesday 24th April . 7pm kick-off v Lynn Grove at the FDC, Bowthorpe. We wish them all the very best of luck!